The World Health Organization estimates 65-80% of the population is using natural medicine! What are you waiting for? 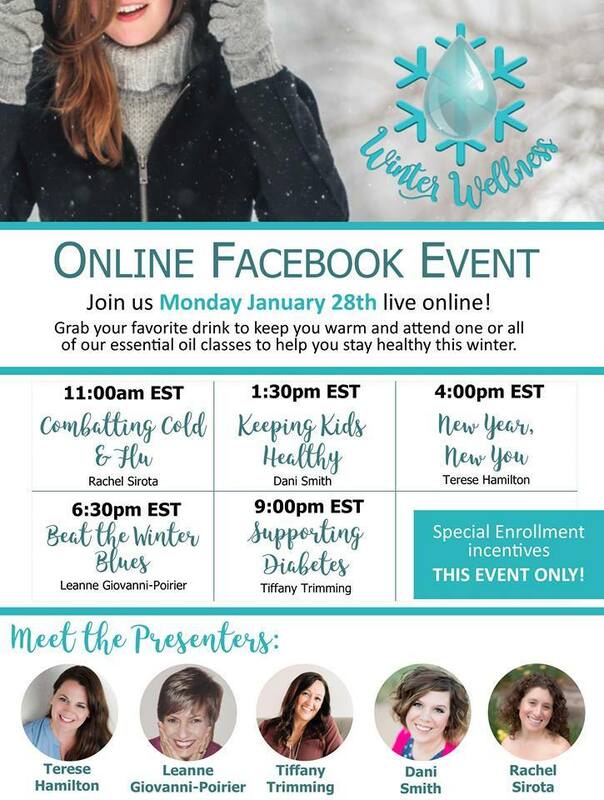 Contact me 5:00pm EST on Sunday January 27th to register for this free event. I will send you an invite to the facebook group where you can watch one or all of the live sessions/recordings. Special enrollment incentives for this event/day only. Hope to see you online Monday! 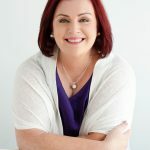 Sandi Browne…as a global facilitator, oil lover and wellBEing Leader, Sandi’s empowered people and companies across the globe for the last 25 years to develop their professional / leadership skills and take charge of their personal wellBEing and company wellness programs with meditation, movement, mindfulness, mind shifting, energy/Reiki and other self awareness healing tools and strategies. Expanding her journey almost three years ago to include doTERRA was a no brainer so she can continue to work alongside her peeps in truly building a natural lifestyle / wellbeing approach / company wellness with doTERRA’s beyoutiful essential oils.